Ford has chosen the Quaife ATB Differential as official fitment in the new Ford Focus RS Edition. 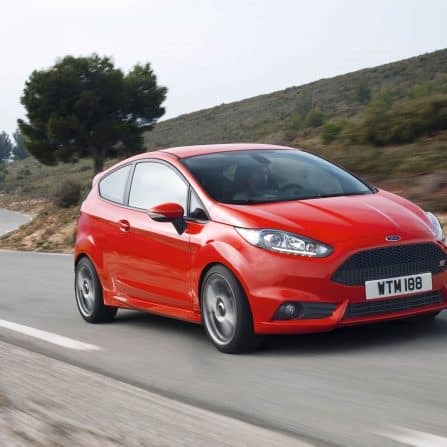 The RS Edition will build on the success of the standard Mk3 Focus RS, while Quaife's signature 'traction enhancer' is sure to enhance the vehicle's performance capabilities. Ford has chosen the Quaife ATB Differential as official fitment in the new Ford Focus RS Edition. 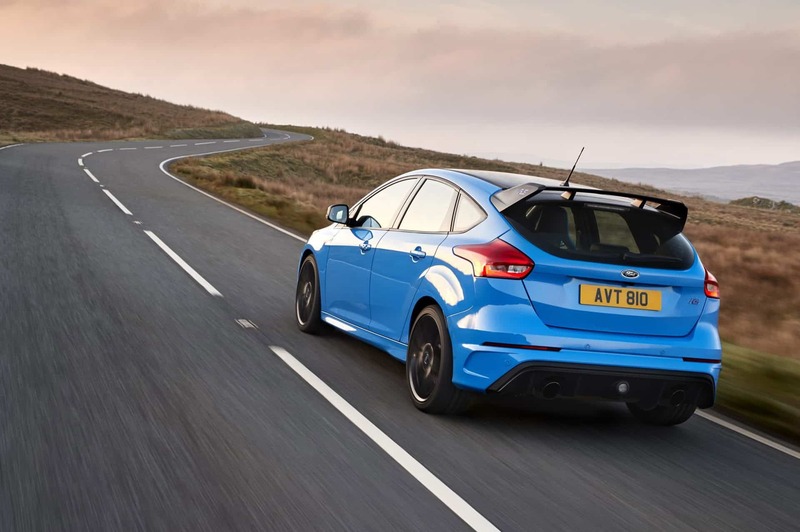 The RS Edition will build on the success of the standard Mk3 Focus RS, while Quaife’s signature ‘traction enhancer’ is sure to enhance the vehicle’s performance capabilities. Quaife is delighted to announce that, following on from the successes of the Mk1 and Mk2 Focus RS models, Ford has once again chosen the Quaife ATB differential for their top level performance line. Despite the Dynamic Torque-Vectoring All-Wheel-Drive system, and all the clever electronics, there is no substitute for the raw mechanical grip offered by the Quaife ATB Differential. 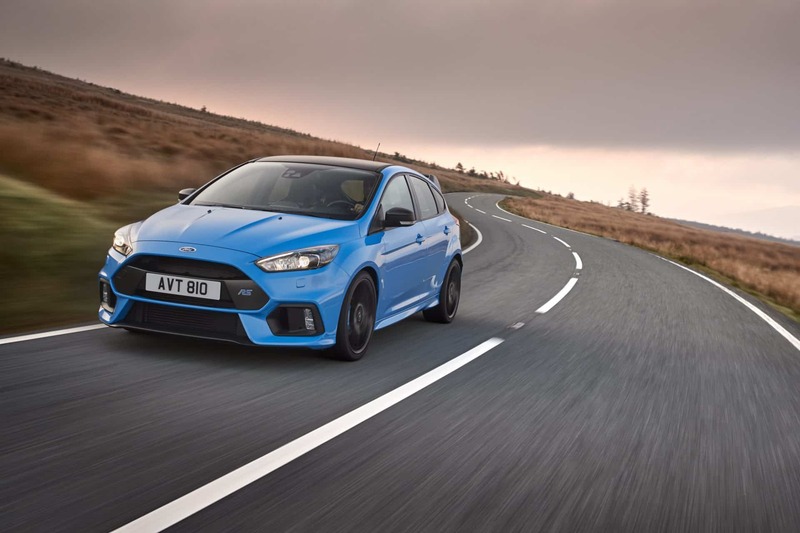 The new Ford Focus RS Edition, which will be supplied with a new Quaife ATB Differential designed specifically for this application, is the latest offering from Ford Performance. 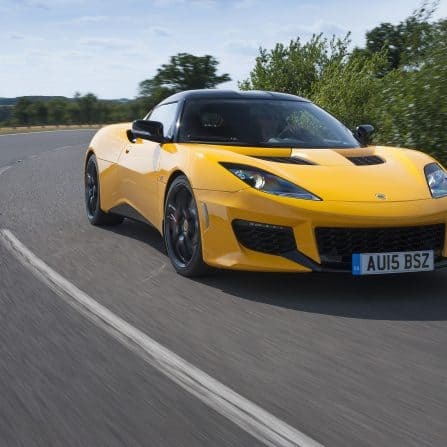 The package has been developed to appeal to performance driving enthusiasts, and represents accessible performance at its finest. The long standing and well proven formula behind the ATB differential is unparalleled in its manufacturing quality, and unrivalled when it comes to reliable performance in practice. 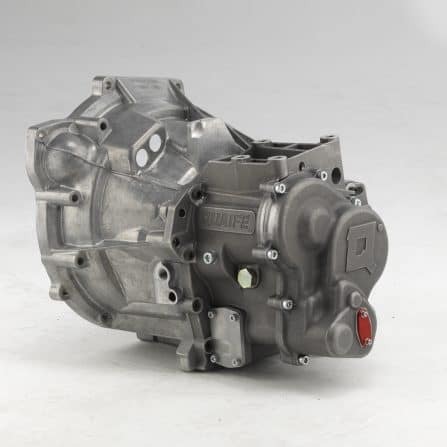 It is for these reasons the ATB differential is regularly chosen by OEM manufacturers as the primary upgrade to their special series and high performance model variants. Did you know we have over 400 different ATB Differential applications? With over 50 years of design and development under our belts, we have designed and manufactured ATB Differentials for a wide range of applications; from the smallest go-kart diffs to the largest commercial vehicle and military applications. 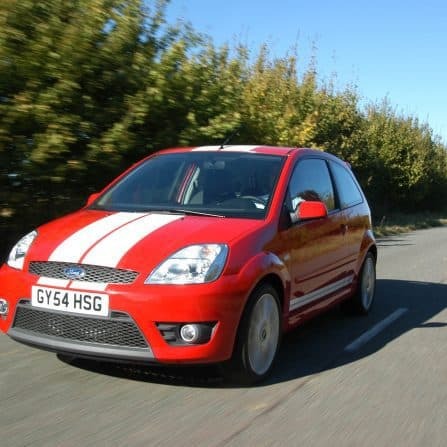 The Quaife ATB is used around the world to provide better traction and faster cornering.